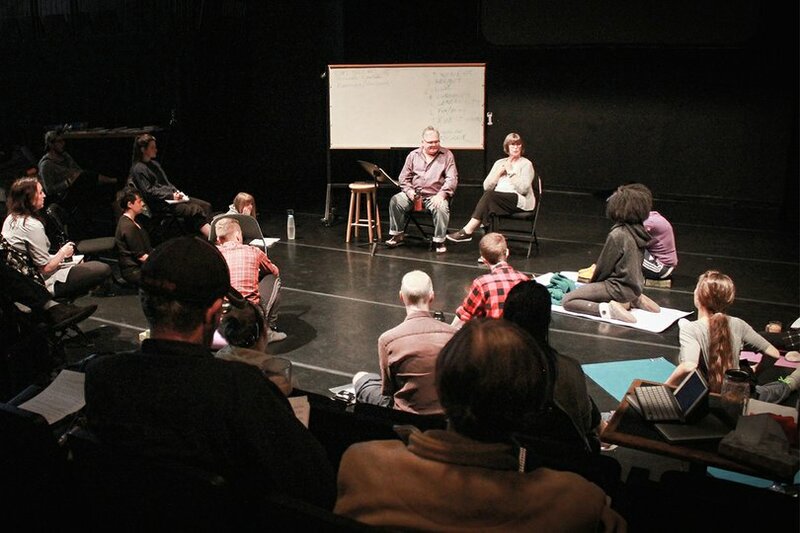 We teach and mentor artists in our creative process as part of our open-source philosophy. We want to help build a strong creative community. And as senior members of our community, we believe teaching and mentoring young and diverse artists is a vital way to ensure the strength of our community for generations to come.